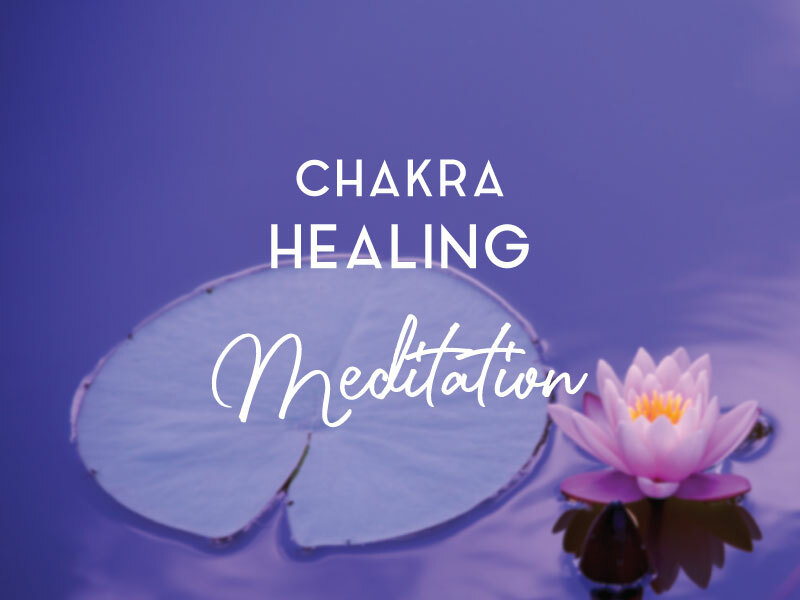 Release and Heal along with the Angels, embrace the flowers and colours they bring out for each chakra. 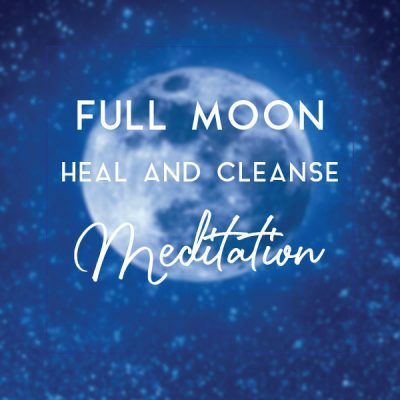 Clearing, healing and cleansing your whole energy system. 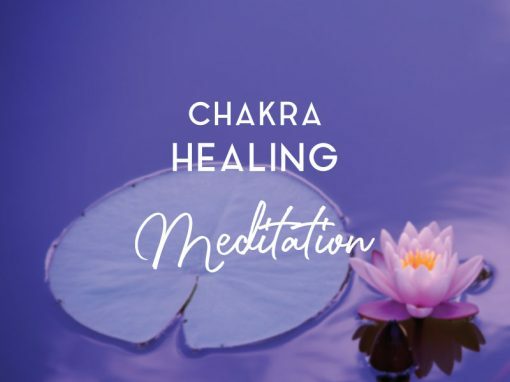 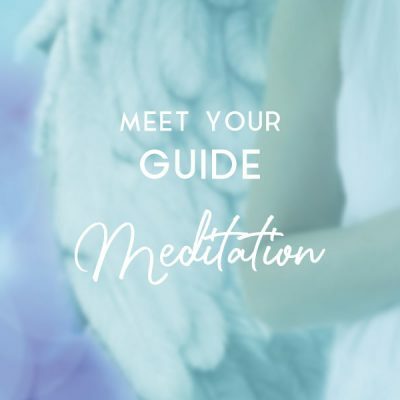 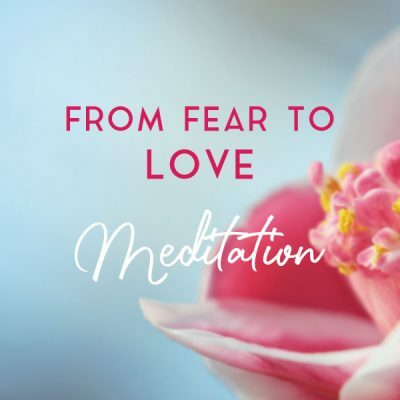 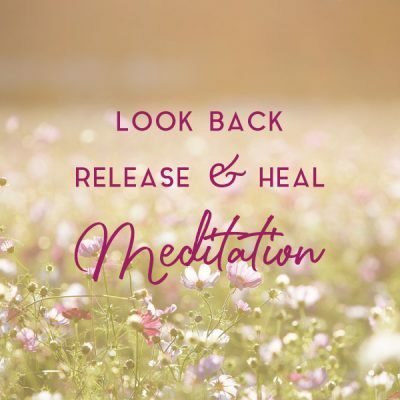 You will feel refreshed and energized after this deeply clearing meditation.